The convention world is different than it was 15 years ago. Anime conventions are getting bigger in numbers. Cosplay has spawned reality shows. 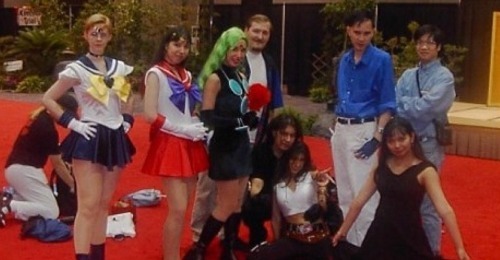 This panel takes a look at anime conventions from veterans who have been going to cons since the late 90s. If you remember when Fanime was at a community college and you dread hearing that pesky chair chant, this is the panel for you.